In addition to footage and data, Matzke aims to bring back something else – insight about Inuit culture to share with students in workshops she teaches for Sally Ride Science at UC San Diego. 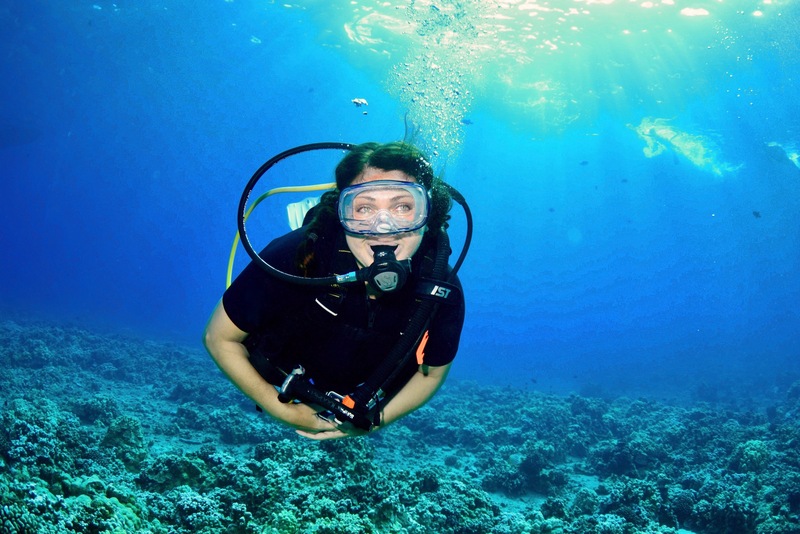 Matzke is an alumna of Scripps Institution of Oceanography at UC San Diego with a Master of Advanced Studies degree in marine biodiversity and conservation. She is an associate professor at UC San Diego Extension and an adjunct professor at the NewSchool of Architecture and Design. She’s also executive producer for Spiral Pacific, a nonprofit dedicated to ocean conservation. She serves as science outreach coordinator for Sedna, which is named for the Inuit goddess of the sea. The team of scientists, teachers and artists travels to the Arctic to bring attention to climate issues and the disappearance of sea ice, as well as to engage in outreach to the Inuit people. Matzke has created and taught a number of popular classes for the summer Sally Ride Science Junior Academy and the Library NExT program, which offers free STEAM (science, technology, engineering and math) workshops in San Diego libraries. Her classes have included Arctic Mammals, Exploring Kelp Forest Ecosystems, Passport to the Pacific, Deep Sea Treasure Chest and Reel Disasters, a class about making disaster films based on real science.